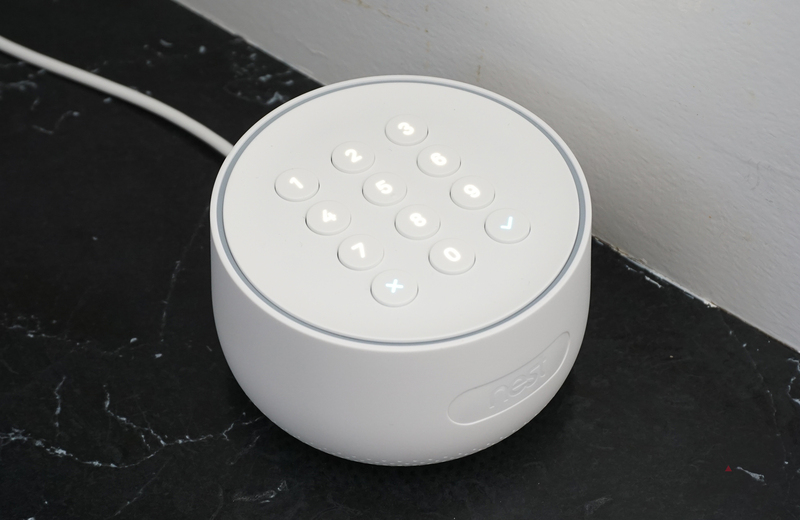 The Nest Secure launched last year with a few cool features including all-in-one Detect sensors and NFC tags to disarm. It lacked one seemingly obvious feature—Google Assistant support. Nest is finally rectifying that oversight with an over-the-air update. You can arm the Secure, check your security level, and (sometimes) disarm it by voice. To get your Secure attached to Google Assistant, you have to open your Nest app and check the messages. 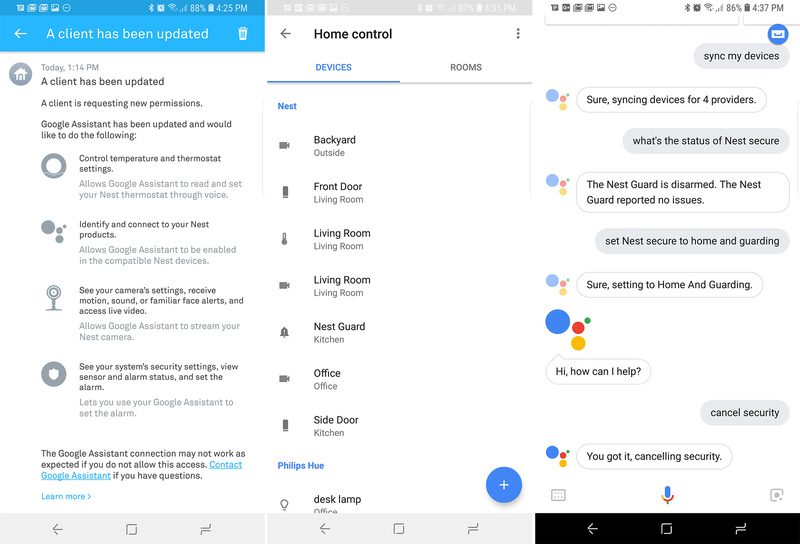 Accept the new client update to connect Assistant, and then refresh your devices by telling Assistant "sync my devices." That should add the Secure to your Nest device list in Assistant. Here are the commands you can use with Nest Secure. Hey Google, set Nest Secure to Away and Guarding. The limitation of the cancelation command is understandable. Nest doesn't want someone else to be able to turn off the system easily by shouting at it. The timeout appears to be about a minute. After that, you need to disarm via the app or keypad. Unfortunately, the Nest Secure doesn't appear in Routines yet, so you can't adjust it along with other devices in a single command.